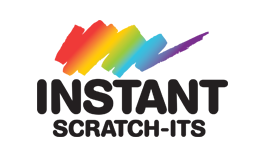 Home / Media Release / Merimbula woman in disbelief over $50,000 Instant Scratch-Its win! 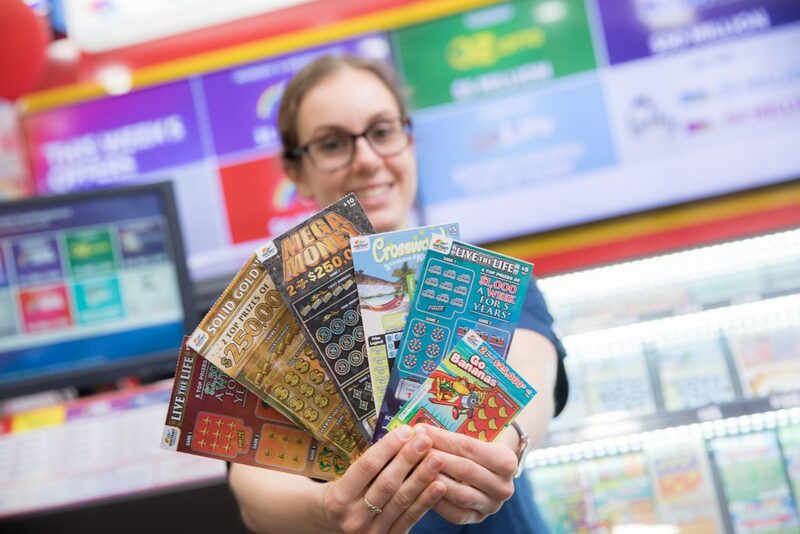 A Merimbula woman has admitted she’s finding it difficult to comprehend she’s $50,000 richer, after discovering an Instant Scratch-Its ticket she was given as a gift yielded her a top prize. Speaking to a NSW Lotteries official this afternoon to claim her prize, the elated woman explained she was still in a state of shock, despite her win being officially confirmed. “It really is wonderful though.